If there’s one thing that can spice up a Monday, it’s Dyngus Day. Amiright? 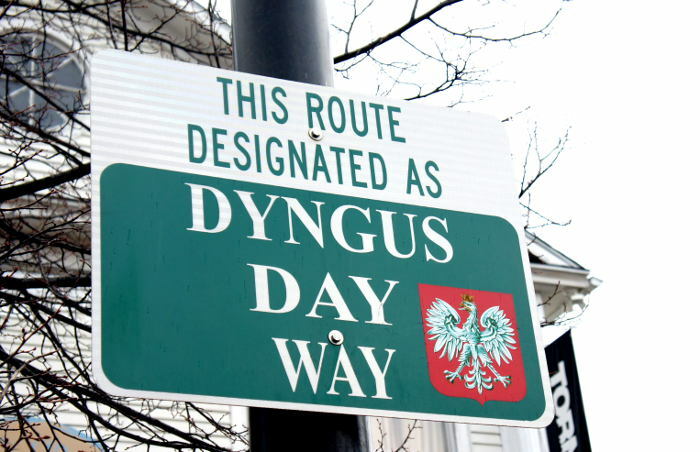 The Dyngus Day Parade in Historic Polonia (AKA Buffalo’s East Side) is no doubt the main attraction for anyone looking to get in on the Polish festivities, but you should know there’s more than just floats and getting doused with water on the street corner, Buffalo. There are parties happening all over the city in celebration of D Day and shuttles making rounds to take your from one to the next so as to not miss a Polish beat. 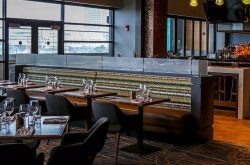 Below find the offic (pronounced oh-fish for those of you not up on your abbreviations) Dyngus Day Buffalo schedule, plus more info and other events happening around town on Dyngus Day. Enjoy responsibly! Are we missing your Dyngus Day event? 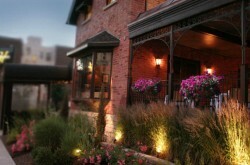 Email us at info@stepoutbuffalo.com or add it here!